Dynatrace leads the way in many areas. We wouldn’t be able to tell all of it in one single broadcast. Pick your area of interest and join us live or on demand. Register now for a 30 minutes demo and get your hands on the product to see for yourself what we deliver in minutes! 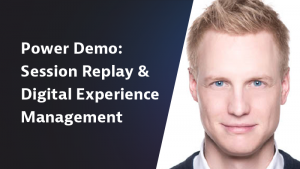 Join our demo to learn how Dynatrace Digital Experience Management (DEM) provides 360- degree visibility into how your customers interact with your applications through Real User Monitoring, Synthetic Monitoring, and Session Replay. Es fácil entender el atractivo de desarrollar software con contenedores y microservicios: estandariza, simplifica y acelera el lanzamiento de aplicaciones. Estas arquitecturas dinámicas e hipercomplejas requieren una monitorización completamente nueva; automatizada e impulsada por Inteligencia Artificial. Te invitamos a descubrirla en este webinar. 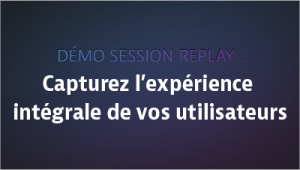 Découvrez Session Replay, la toute dernière fonctionnalité de Dynatrace qui permet de capturer l’expérience digitale intégrale des utilisateurs; de la transférer vers une interface de rejeu tel un film que l’on repasse ; puis d’indexer les données pour faciliter la recherche des incidents et la découverte de leur origine. 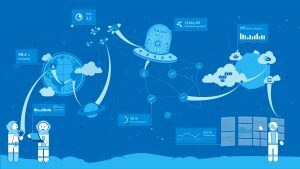 What is the enterprise cloud? Dive into this topic and learn about the challenges most organizations are dealing with. Watch how Dynatrace tackles these challenges through live auto-modeling of complex application deployments and a deterministic AI operating with cause-and-effect knowledge. But also tailored out-of-the-box dashboards and integrations with the key cloud stack vendors are much appreciated across Dynatrace users. 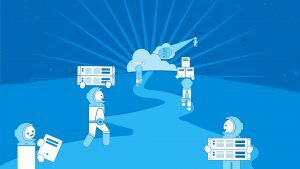 Learn how Dynatrace is used as a key pillar in modern IT management. 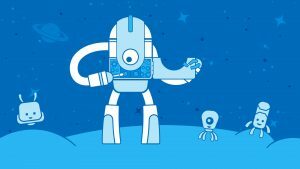 Watch how Dynatrace's purpose-built AI aggregates millions of events with cause-and-effect relationships and produces results you can comprehend and trust. Understand the power of APIs and how they are used to weave Dynatrace into your IT management ecosystem, from load-testing to service management and auto-remediation. 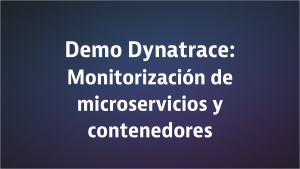 Learn about different use-cases of Real User Monitoring and who benefits from them, dive into user session analysis and learn how it helps your organization and finally watch how Dynatrace Session Replay adds a whole new dimension to troubleshooting user problems and understanding user behavior. Learn how Dynatrace helps you further automate your continuous delivery processes. 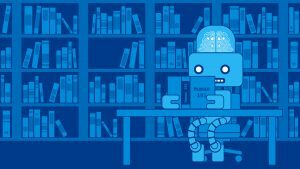 See Dynatrace as an AI powered platform giving green light on a build and triggering a rollback in case a bad build made it to production. Watch it in action with the example of AWS CodePipeline and CodeDeploy. 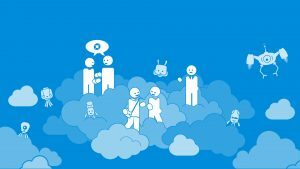 See the most complete picture–Apps and Cloud Services–of your Azure deployments with Dynatrace. 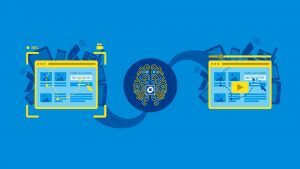 Watch how Dynatrace's AI automatically detects any anomalies in your Azure deployments. 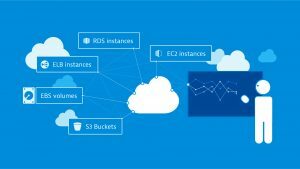 Learn more about the integration and the upcoming Azure dashboard. Hear about your benefits of the SAP partnership with Dynatrace. 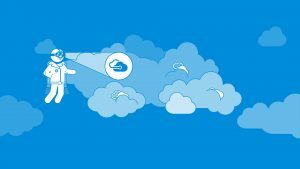 Understand the power of using Dynatrace early in the development cycle for your SAP cloud platform apps. Witness the ease of getting started with Dynatrace and see a live install. 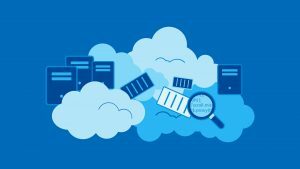 Learn about monitoring use cases during cloud migrations. See how Dynatrace supports you through the process with e.g. auto-discovery and dependency analysis of enterprise and cloud deployments. Watch how Dynatrace's AI has you covered at all times notifying about any problem that occurs. Learn what business insights are delivered through monitoring real users. Understand how Dynatrace detects recurring users across devices. Learn about use-cases from various target audiences. 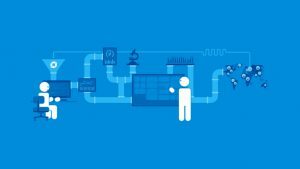 Learn about Dynatrace's smart way to reduce your monitoring efforts. Understand how Dynatrace monitors your application with deep cause-and-effect insights. See how AI helps you to identify the root cause of complex problems in minutes. Learn how Dynatrace unifies monitoring by bringing infrastructure, virtualization, network, containers, logs, processes, DBs, application code, synthetic and real user monitoring together in one place. See how Dynatrace's AI utilizes that to identify impact and root-cause of any anomaly of any monitored entity. Learn why network insights and logs are critical to automated root cause analysis. 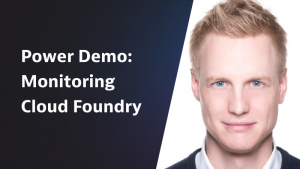 Understand the power of unified monitoring of Cloud Foundry infrastructure and applications running on it. 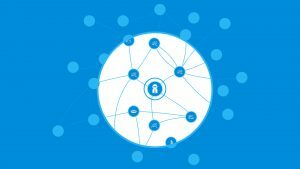 Learn how the Dynatrace OneAgent technology implements that with only a single touch. See how our AI helps you managing next gen PaaS offerings and apps. Learn how Dynatrace monitors your entire IT landscape with deep cause-and-effect insights. Watch how Dynatrace's AI helps you to identify the root cause of complex problems in minutes. 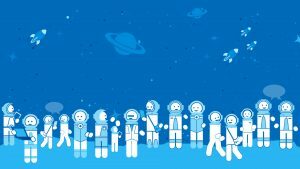 See how Dynatrace's AI eliminates alert spam. 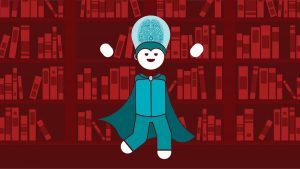 Learn how Dynatrace contributes to ITSM and can be a part of your ITIL processes with the example of ServiceNow. Hear about three broadly unsolved core challenges around CMDBs. 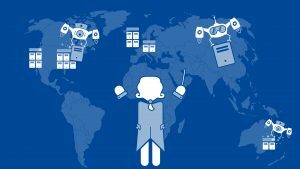 See how Dynatrace’s auto-discovery and monitoring model addresses them. 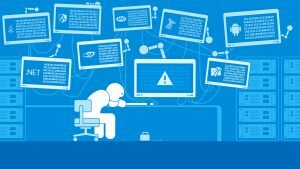 See how Dynatrace’s AI creates incidents with impact and root cause insights in your ITSM solution. 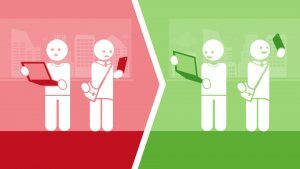 Learn about four different use-cases of Real User Monitoring and their target audiences. 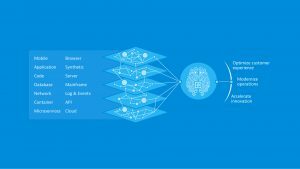 Watch how Dynatrace's AI provides the root cause to any real user impact. 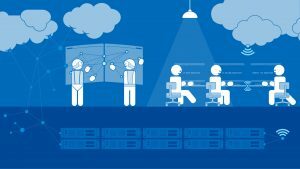 See what business insights are delivered by Real User Monitoring. Learn why watching disconnected metrics is not doing it in today’s application deployments. Understand how Dynatrace monitors your application with deep cause-and-effect insights. See how AI helps you to identify the root cause of complex problems in minutes.